EVOLUTION CARPET CLEANING SYSTEM SECOND TO NONE! 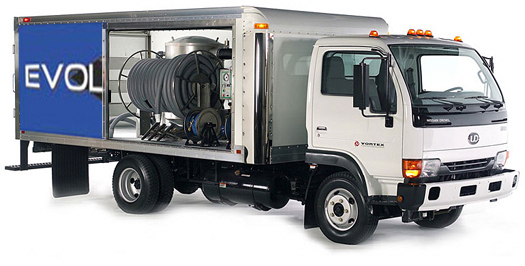 The Evolution Cleaning System uses the patented Vortex Machine which is the world’s most powerful. It uses its own Ultra Pure water thus eliminating the need for soaps and shampoos. I personally guarantee this combination of power and purity will give you the deepest, longest lasting cleaning your carpet has ever had! 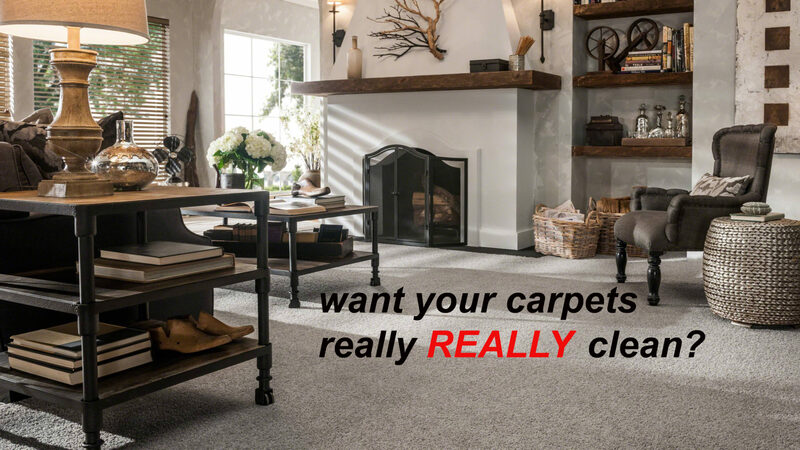 There are five important values which distinguish a real carpet care professional from the run of the mill carpet cleaners. Reputation, Experience, Education, Systems, and Guarantee. Evolution enjoys a reputation that is second to none. Some of the areas most seasoned carpet professionals, and real estate agents refer our services exclusively. Evolution is experienced in all methods of carpet fabric types, as well as the most unusual soiling conditions. We are often called to correct conditions that other cleaners aren’t familiar with. 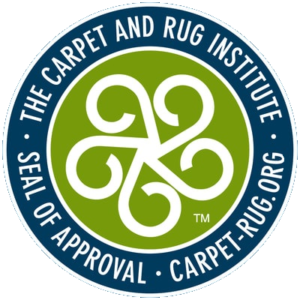 Evolution is master certified by the IICRC (Institute of inspection, Cleaning and Restoration Certification) The IICRC is the most recognized body of certification of carpet and upholstery cleaners. Never use a carpet cleaning that is not certified. Evolution is committed to first class customer service. You will be treated with the upmost respect. 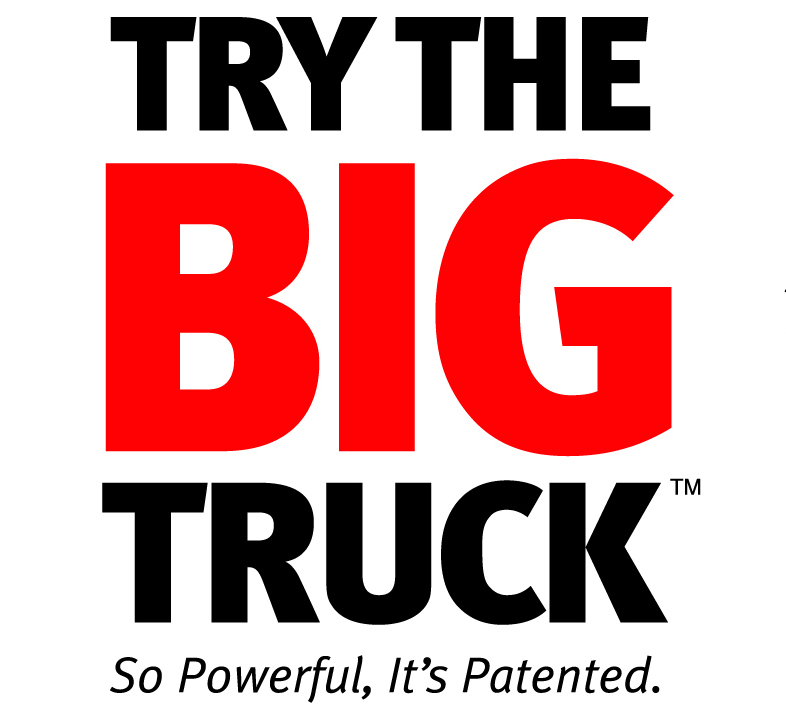 We offer the most advanced cleaning technology on the market. Your carpets will dry faster and stay clean longer. Evolution offers a 100% money back guarantee. If you are not completely satisfied with our services, we will rush back to your location at no charge or obligation and clean again. If you are still not satisfied with the results, we will refund your payment in full.